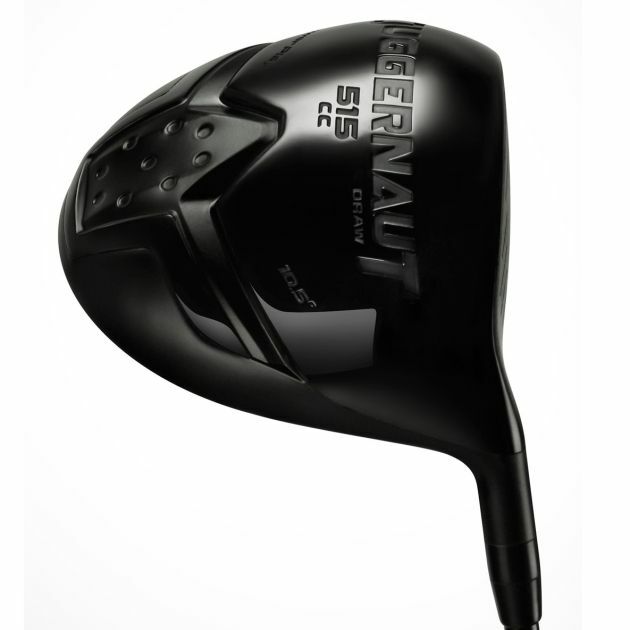 The Power Play Juggernaut was designed for the 4 out of 5 golfers that want to play better by driving the ball straighter and further. 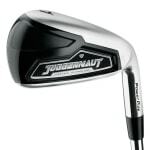 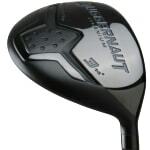 The Juggernaut has 515 cc volume, thus allowing it to be a more forgiving head on off-center shots. 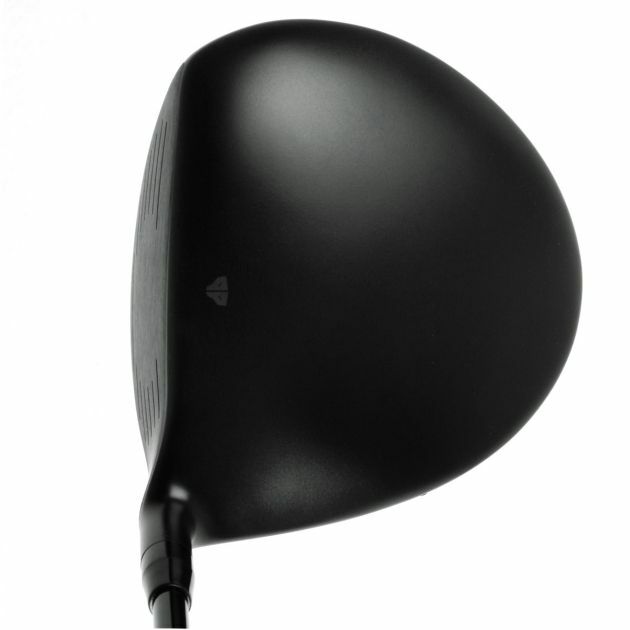 You’ll be able to generate more distance from the tee as the COR effect of the ball coming off of the explosive beta titanium face exceeds the USGA maximum limits too. 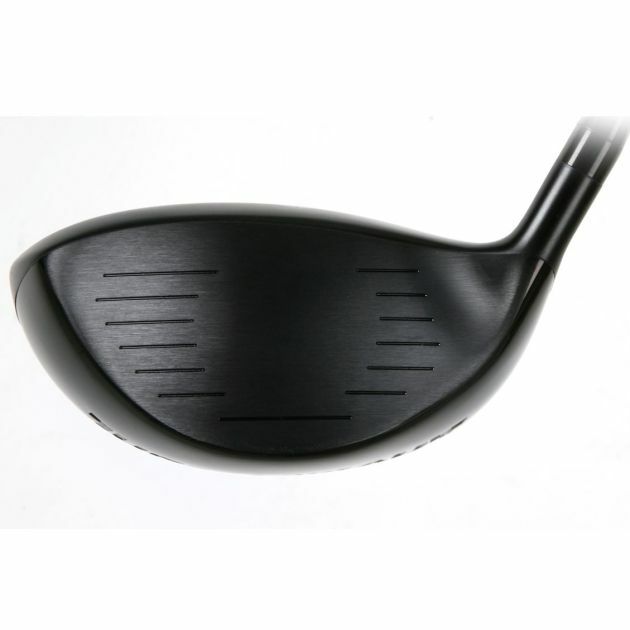 Does not conform to the Rules of Golf. 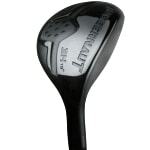 Finish: White Hosel Bore: 0.335"